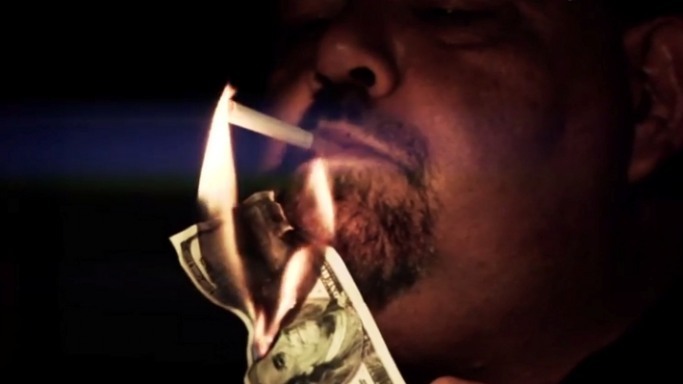 With barely five years left to live, a millionaire is selling his life. 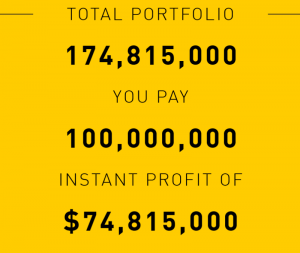 An Ad on LifeforSale.net shows Benjamin Mallah selling his millionaire life so he could worthily spend his wealth with his loved ones before he dies. 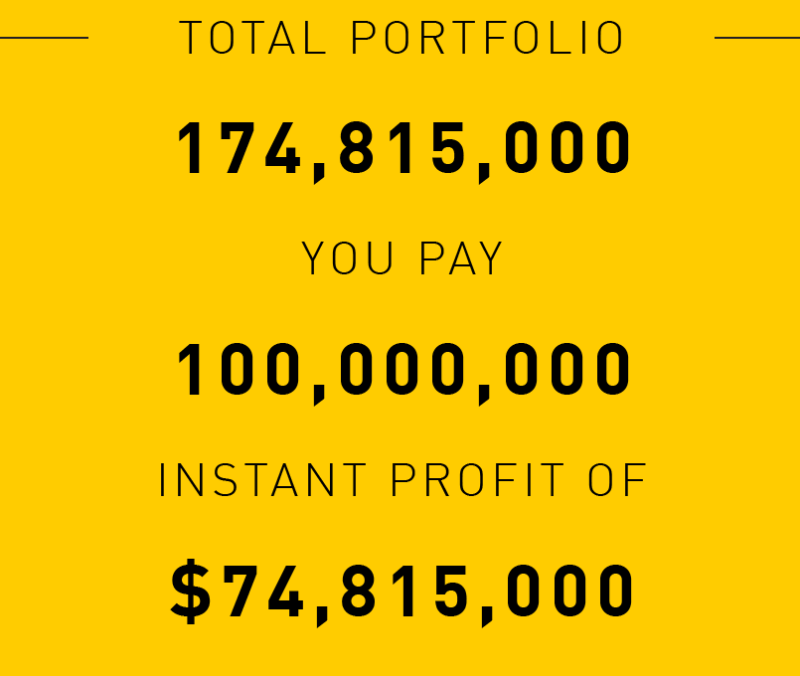 Mallah is offering his wealth worth $174.8 million for only $100 million, giving you an instant profit of $74, 815, 000. In a dramatic video, Mallah stated, "I have five years left to live and I want to spend it with my family. Money, power, respect...all mean nothing if you are unable to enjoy them with the ones you love. I've spent my entire career flipping properties and now, I'm flipping my life. 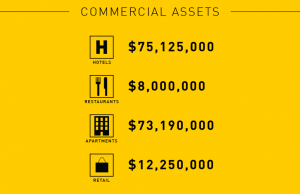 For $100,000,000 you get $174,815,000 worth of assets. You get it all, my cars, my house, my boat, the apartments, hotels, restaurants and personnel. Everything is in place. All you have to do is show up and sign checks. This is the opportunity of a lifetime. A self-sustaining fully functional multimillion-dollar business that I built from nothing can be yours. This is your chance to make something of yourself. Buy instant success and become the person you've always dreamt of being." Mallah is selling his Rolls-Royce Phantom Drophead Coupe for $350,000, Rolls-Royce Phantom 4-door sedan for $250,000 and Bentley Continental GT for $150,000. He is keeping his Batmobile. 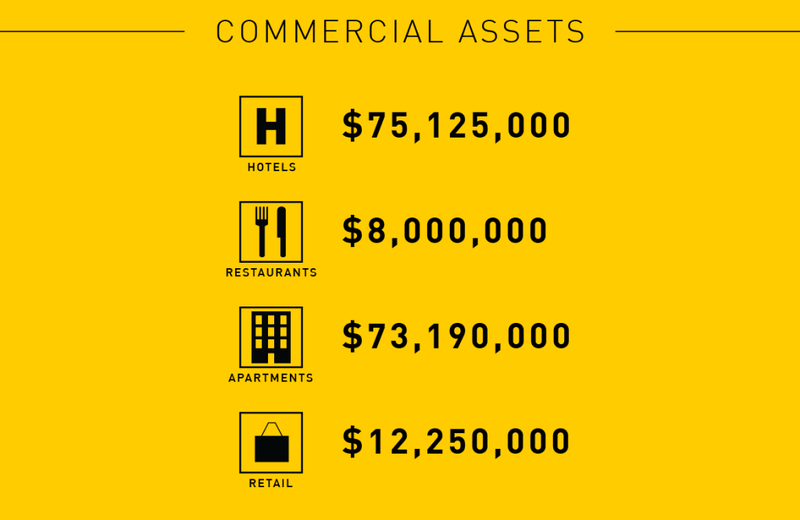 For his estates, he’s selling his 50-foot yacht for $2 million, waterfront estate for $3.5 million, hotels worth $75.1 million, restaurants totaling to $8 million, apartments worth $73.1 million and retail for $12.2 million. He is also selling his house with 7 bedrooms, 7 full baths, 1 partial bath, and an interior of 12, 000 sq ft.